Declared by UNESCO as a world heritage site in 1988, Kandy – the second largest city in Sri Lanka – is a graceful blend of old world charm with contemporary elegance. Kandy, which draws hundreds and thousands of tourists every year, hosts the country’s most magnificent pageant showcasing an epitome of cultural splendour. The rapidly evolving city is redefining its scope from a tourist hotspot to one of the most sought after destinations for residential and commercial venues in the country. 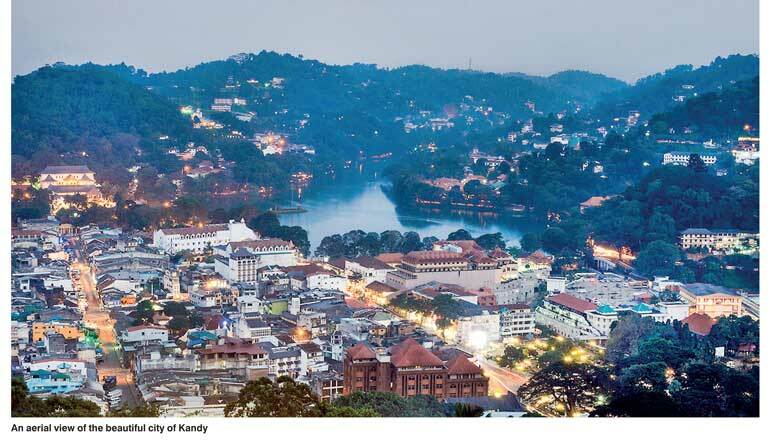 At present, the Kandy is seeing several major development projects streamlining urban and commercial development and promoting sustainable tourism while preserving the city’s cultural heritage and serenity. Among them, the ‘Kandy City Urban Upgrading Project’ is one such pivotal initiative, driven under the Strategic Cities Development Project (SCDP) with a vision to realise a competitive and environmentally sustainable well linked modern city. The SCDP is funded by the World Bank where three major cities including Kandy, Galle and Jaffna will be developed under a holistic infrastructural frame work. The development initiatives encompass traffic management, water supply and drainage, connectivity, tourism planning as well as access to public spaces. One of the most anticipated developments to Kandy is the Colombo-Kandy expressway which is to be completed in 2019. This will reduce travel time between the two cities to less than 90 minutes, thus positively changing the dynamics and significance of the destination. The rapid developments will niche the city as an ideal venue for residential alternative for expatriates, retirees, and anyone who seeks a homely abode amidst verdant greenery and serenity. The city is a hub for shopaholics, offering diverse items from authentic gems and jewellery to vibrant batiks, and traditional wood carvings. Visitors to Kandy can indulge in street shopping, or revel in the ultramodern retail experience at the iconic Kandy City Centre. 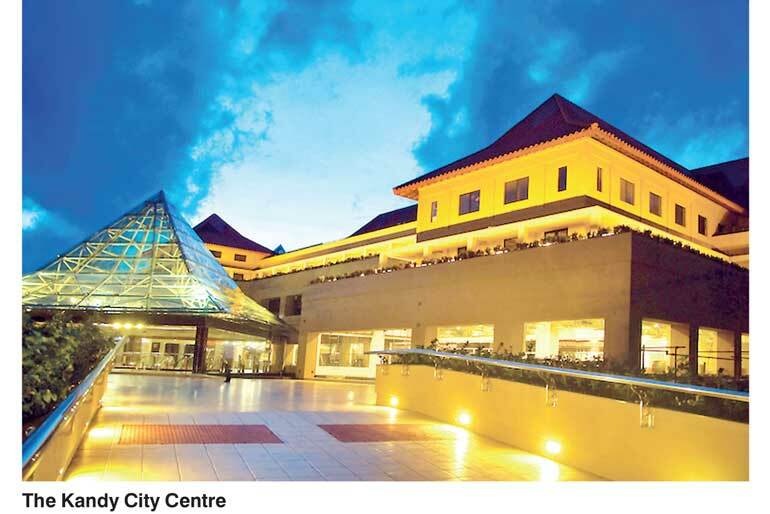 Kandy’s rapid development has also drawn attention of the business communities where scores of enterprises spanning from IT to commercial as well as hospitality sectors are being set up across the city and its peripheral towns. Staying amidst misty blue hills of a city where monarchs ruled for centuries, is not only rejuvenating and refreshing but also hassle-free. Accommodation-seekers can opt for minimal bed and breakfast to boutique hotels, in addition to traditional or contemporary style hotels varying from semi-luxury to 5-star deluxe. While major star class and boutique hotels expand their service to the hill capital, a new boom in residential projects is emerging. Several housing projects are currently underway including the much anticipated, unique multi-storey luxury apartment complex – the Dynasty Residence complemented with star class hotel rising above the scenic Mahaweli River. A city brimming with multi-ethnic multi-cultural diversity, Kandy houses numerous religious sites, and is home to one of the most sacred sites revered by the Buddhists the world over – the Sri Dalada Maligawa, widely known as the Temple of the Sacred Tooth Relic. Kandy is home to one of the oldest and largest gardens in the country the Peradeniya Royal Botanical Garden – spanning 147 acres beautifully landscaped to feature over 4,000 species of plants. Conducting innovative research in agriculture, the Gannoruwa Agro Technology Park has rendered a tremendous service to the agriculture sector through education and training and innovation and incorporation of new technologies. Being a world heritage site, the city is speckled with historical edifices among which the Bogambara Prison bears more prominence. The Bogambara Prison was relocated to Pallekelle and plans are underway to develop the historical site brimming with British colonial architecture into one of the best tourist attractions of Kandy in the near future. The holistic development frame work will add more value to the much sought after tourist destination, making Kandy the ideal destination for a thriving upscale residential hub with high potential for commercial ventures.